This has been quite a season for sneezing and allergies, hasn’t it? I don’t recall one this bad in recent memory. If you live in the US, and your allergies typically flair up in the August through Frost time frame, you are probably allergic to Ragweed. Symptoms include itchy eyes, itchy and runny nose, sneezing–you know the picture. Speaking of pictures, this is what it looks like now. Ragweed in all it’s blossoming glory, spreading pollen to everyone. An equal opportunity sneeze plant. This is what it looks like in the spring, when you could still pull it up without disturbing any pollen. This is what it looks like before it blossoms and you could actually pull it out of the ground without spreading pollen around. 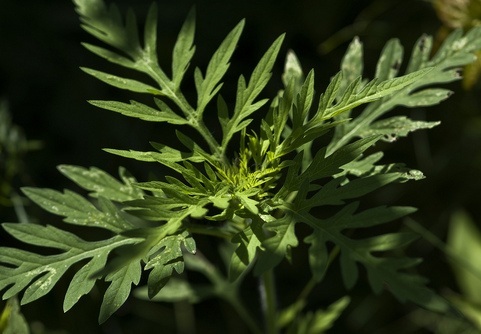 There are other forms of ragweed in the US, but this is the most common. Take a shower after you have been outside. Sleep with the windows closed–even though it is wonderful weather. Make sure your pet gets bathed too, especially if it sleeps in your room. Stay away from other things to which you are allergic, such as dogs, cats, certain foods. Some allergy specialists believe that we all have an allergy “bucket”, which when it overflows, we exhibit symptoms. So during this especially difficult time of year for allergies, eliminating other allergens can help. It seems everyone wants to know if homeopathy can help allergies. The answer is yes. Not only have I seen it help, but apparently research agrees. It is the most common topic studied in homeopathic research. I have made a report available on my website. You can download it by clicking here. Read the article on that page and at the bottom of the page you will find a link to download the report. The goal in homeopathy is to treat the whole person so that the allergies aren’t causing problems any more–to change the level of susceptibility to the allergen. The goal is not to merely get a person through the allergy season. When treated with a well-chosen constitutional remedy, a person generally notices the next season that the allergies aren’t quite as bad. The following season, he may forget he ever had it. If the allergies are quite persistent, it sometimes requires three or four seasons to completely eradicate the allergies. 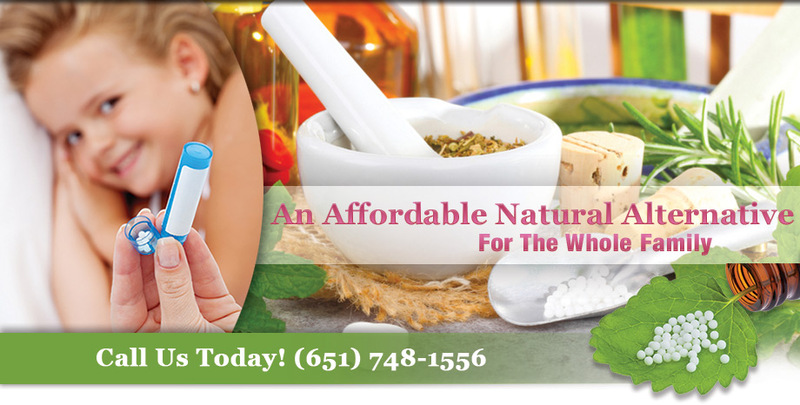 Until then, there is acute relief available in the form of doses of homeopathic ragweed, called Ambrosia Artemnisiifolia It is not a remedy you can find in a store easily, but it is available through me and perhaps through mail order. Let me know if you need it.